Free roundtrip flights on select expeditions to the Great White Continent in 2019! 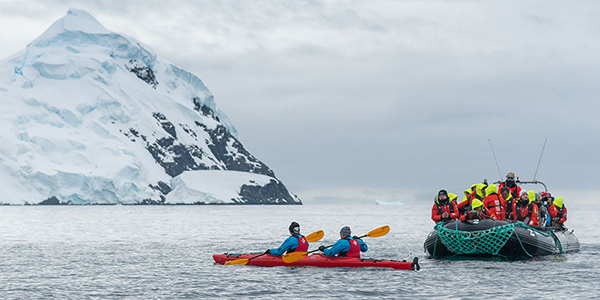 Book by April 30 and enjoy roundtrip flights on select 2019 Antarctica departures! 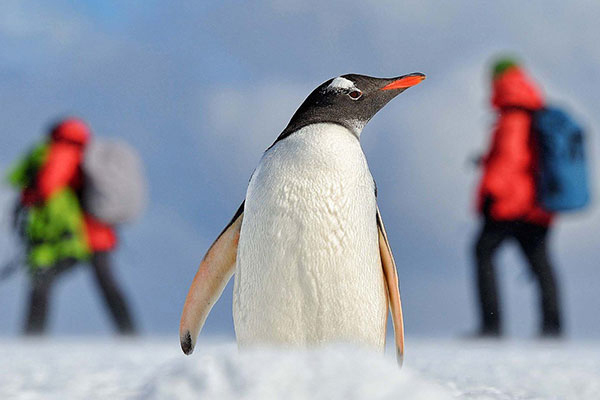 With three unique itineraries—and five different departure dates—you can choose the Antarctic adventure that best suits you. 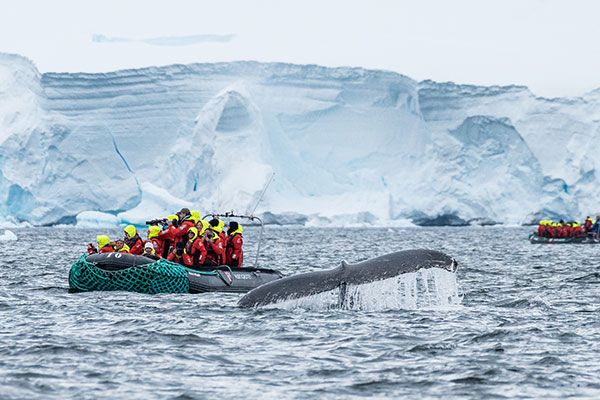 Traveling to Antarctica can seem daunting, but Hurtigruten is here to help by offering free roundtrip flights on select expeditions to the Great White Continent in 2019! * Per person, double occupancy in a Polar Outside category. Price subject to change and availability; please contact us for details. 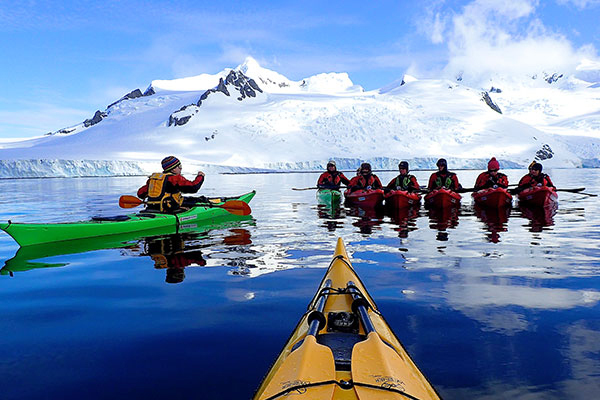 This expedition takes you to the beautiful South American coast, as well as magical Antarctica. Travel in harmony with the elements to the Great White Continent. En route, you will experience the wild natural wonders of the Chilean fjords. Cruise around Cape Horn, cross both the legendary Drake Passage and the Strait of Magellan, and spend a full week exploring Antarctica over the holidays. *Prices based on per person, double occupancy, maximum two guests per cabin in lowest cabin category available, in USD ($). All prices were accurate at the time of publication and are subject to change at any time at the discretion of Hurtigruten. This offer includes: free roundtrip air, coach class, from New York (JFK), Los Angeles, or Miami to Santiago; all transfers between airport, hotel, and pier; as well as a one-night pre- and post-hotel stay (where applicable). Contact your travel advisor for a specific fare quote as prices change frequently. Airfare must be booked through Hurtigruten. Other gateways are available at an additional cost. This offer is valid for new, individual bookings only, for select departures, is capacity controlled, and subject to withdrawal at any time without notice. Other restrictions may apply; contact your travel advisor for full terms and conditions. Offer is valid through May 31, 2019.